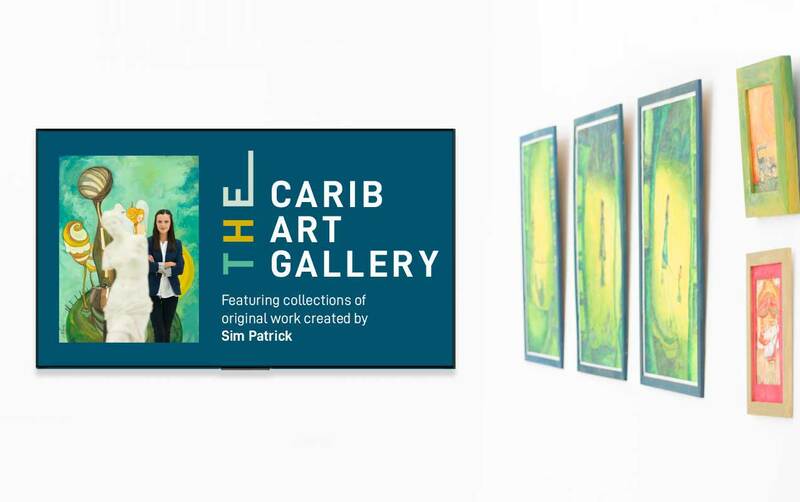 Save yourself from high maintenance display cost for your Art Gallery or exhibitions. Employ Digital signage system to bring out the beauty of your work and connect with the customers. Create grand aura and effect with manganous displays using Digital Signages. Art in its natural form is at is best but it takes more than just one’s eye to see it. While artists prefer to go for a traditional approach, they are gradually finding using Digital displays a pathway to reach customers. Digital Signages enhance the experience of visitors since they are more interactive and not constant. Artists put a lot of hard work to create the piece of art they create and it is equally important that their efforts are presented well. Digital signages come to rescue here since they offer the flexibly to display the art as needed. Art is the end form but the one who created is should be celebrated too. Afterall the identity of art is the artist who created it. 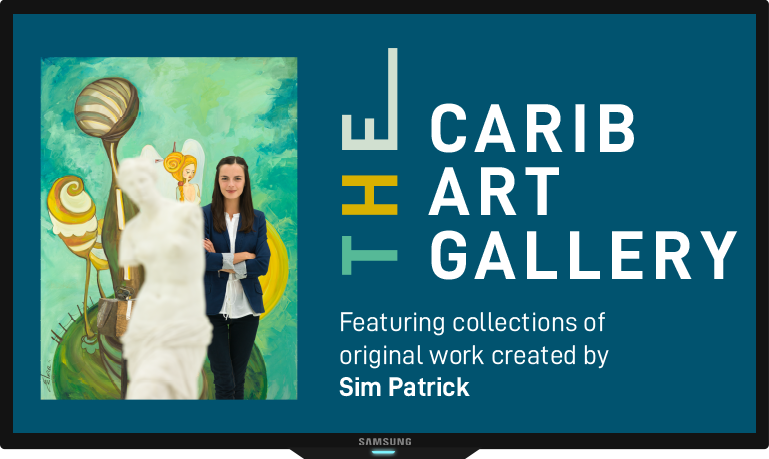 Digital Signages for art galleries help to take this point further. By displaying the profile of the artists and their background especially the ones who are new, it gives them a chance to be known. 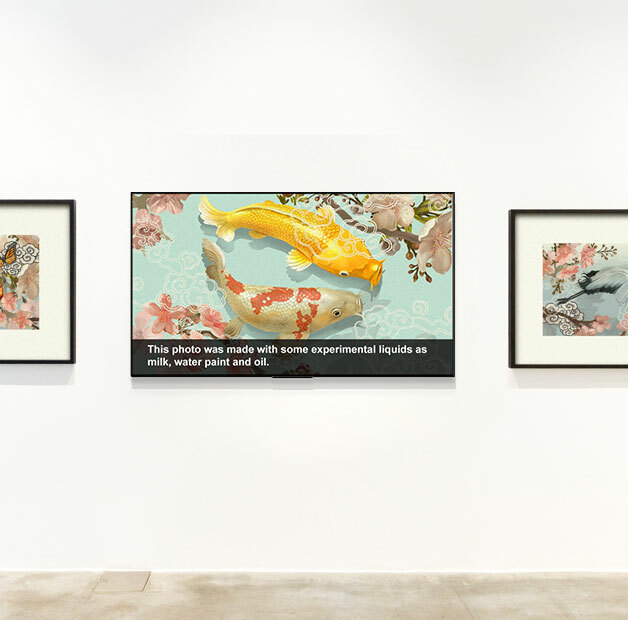 Intensify the beauty and message in your art the way you want with Digital Signages. With interactive digital signages, organize art to help visitors enjoy and feel with depth of it. 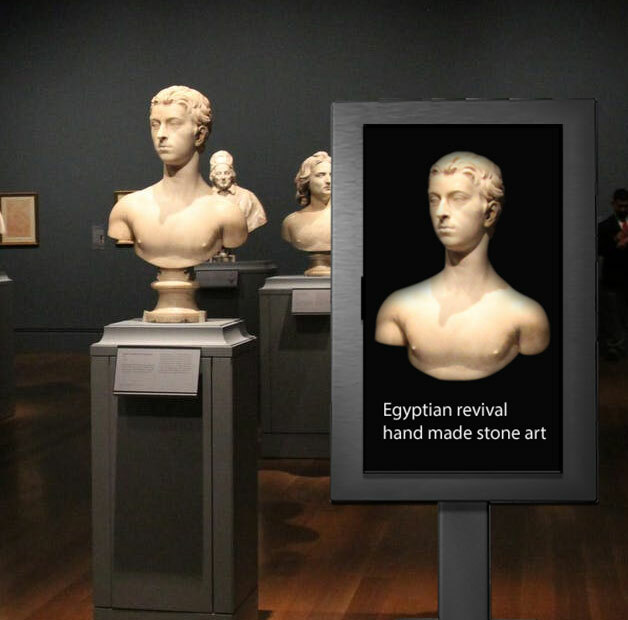 Bring your art gallery or museum to life with an eye-catching displays using Digital Signages. Use Digital signages to promote your social media pages and grab more followers. Provide enough information about your artwork. 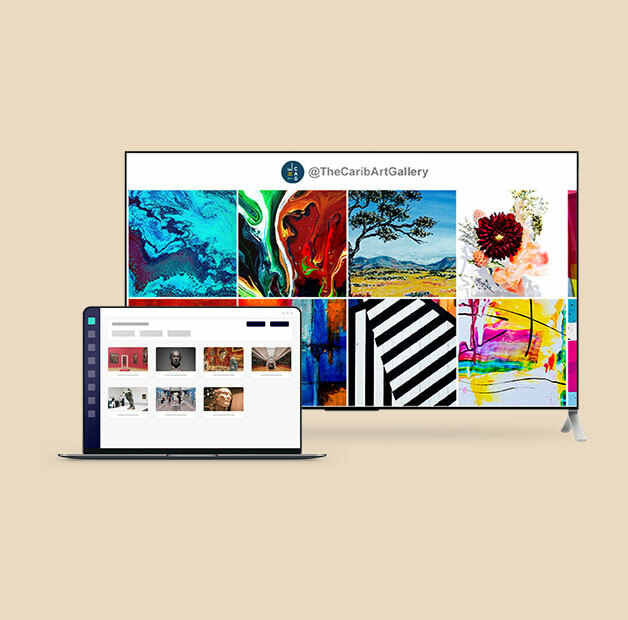 Let people know the message you want to spread through your paintings or creatives with digital signage. 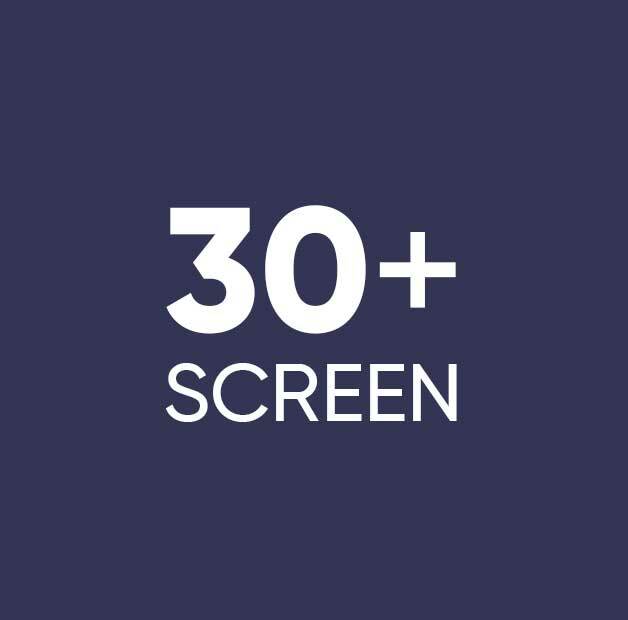 Create your custom webpage content for your screen. 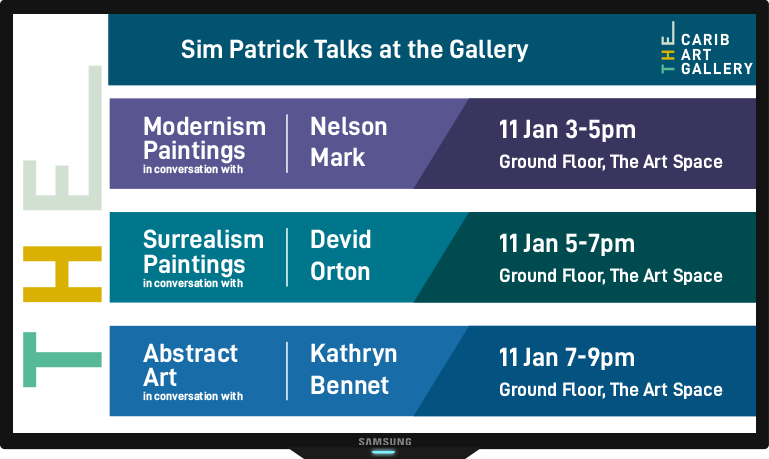 Schedule or display live HTML content to engage your audience to make them more interested in your artwork. We are a cloud-based system and can be accessed from anywhere. We offer a robust and secure web-console with ability to define user roles to maintain data integrity. Easy to update and schedule content without any guidance or help. Can work across multiple devices at one go helping save time and resources.